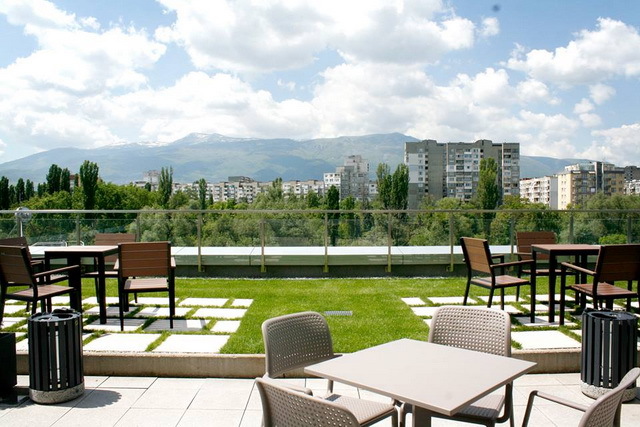 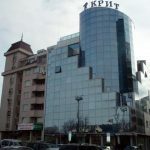 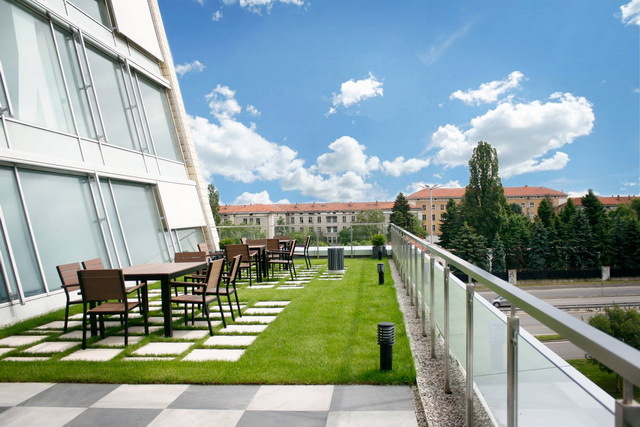 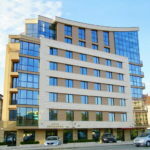 Offices for rent in a prestigious Class A building in Sofia, Bulgaria. 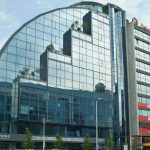 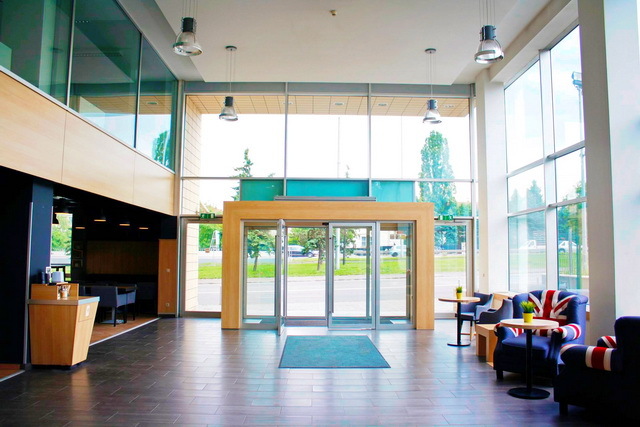 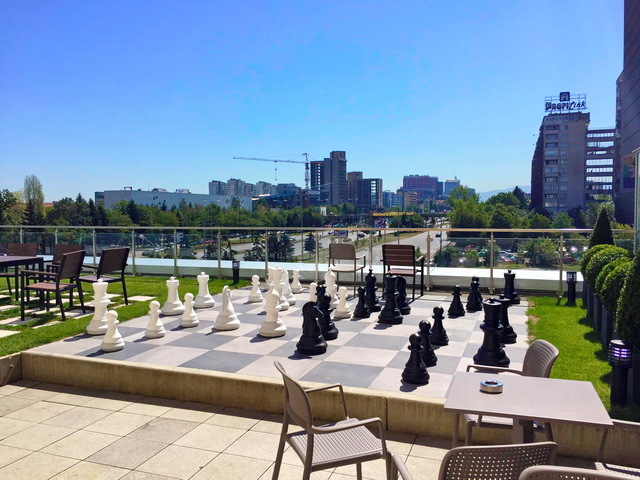 The Europark Business Center is centrally located and grants quick access to main city points as Sofia Airport, Central Railway Station, and the ring road. 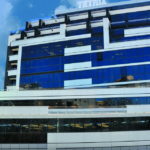 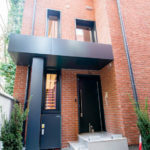 There are also many bus stops as well as a metro station that is only a 10-minute walking distance from the building. 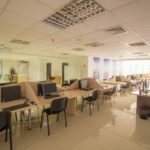 Such conveniences are great for all employees as they can arrive in a short time to work. 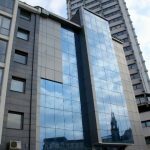 The office space for rent in Europark Business Center is great opportunity for your business in Sofia. 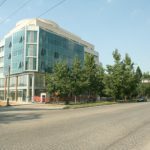 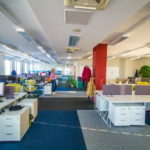 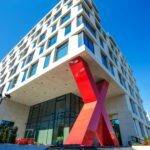 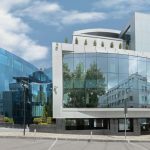 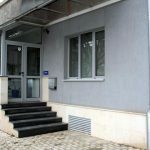 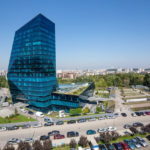 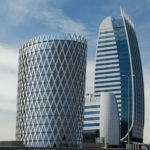 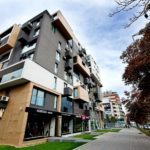 The building is situated in an extremely developing area as it is next to some of the most reputable offices for rent in Sofia. 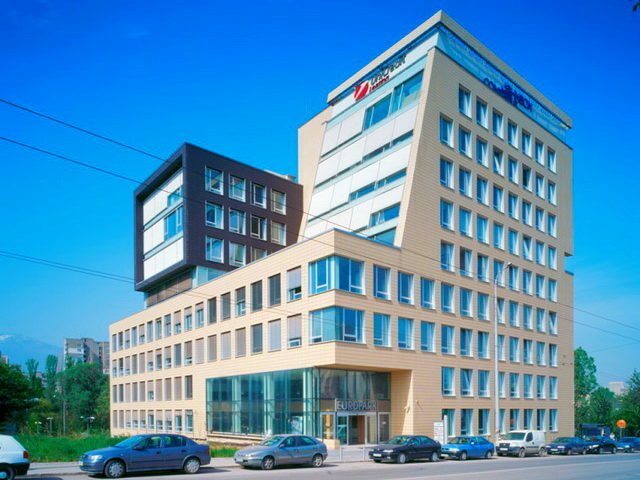 Furthermore, the Europark Business Center meets the Class A office building standards. 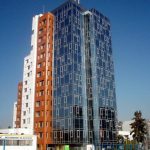 It is equipped with hi-tech systems, high speed elevators, 24 hours security and video surveillance and more good features. 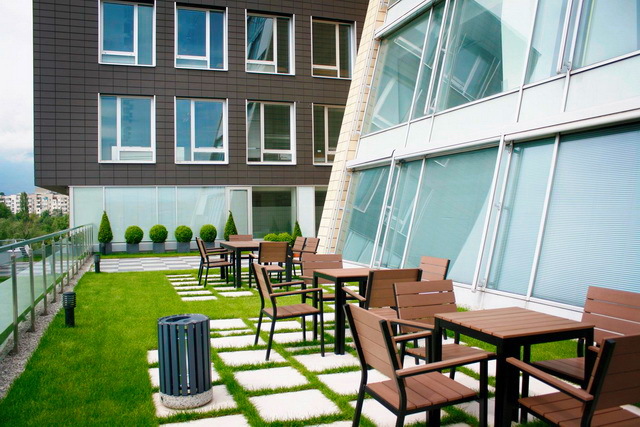 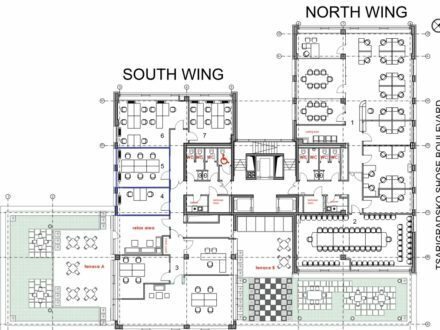 Its premium architecture is a privilege as the premier office users can enjoy a pleasant rest or organize some important meetings in a cozy atmosphere. 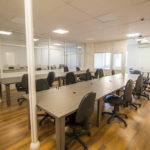 The business building has a variety of offices for rent. 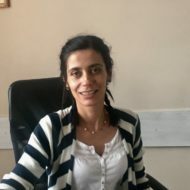 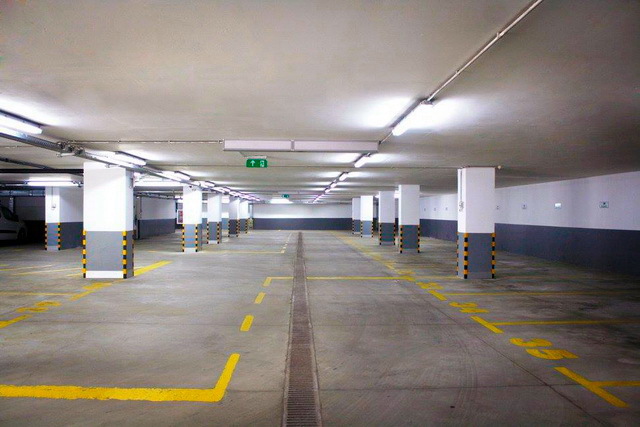 There is also a possibility of renting parking spaces. 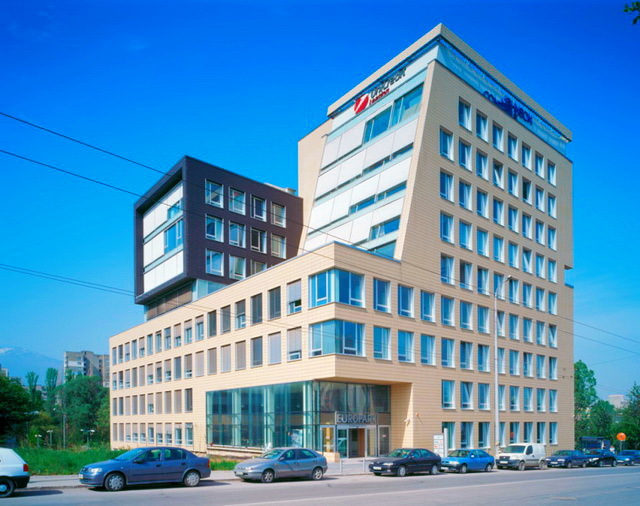 Contact us now and take the opportunity to rent an office in Europark Business Center!